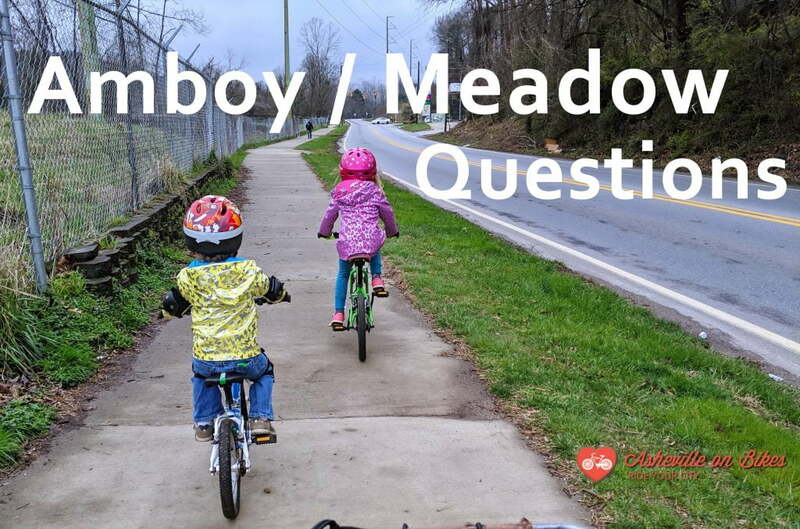 Asheville on Bikes is committed to making active transportation options available to ALL members of our community, regardless of race, ethnicity, nationality, religion, gender, sexual orientation, disability, income level, or age. AoB welcomes and celebrates diversity and inclusiveness among our members, at our events, and through our advocacy work. We believe tolerance and equity are critical to creating the healthy community we envision, and we will continue to work on behalf of every member of our community to advance safe transportation options for all.